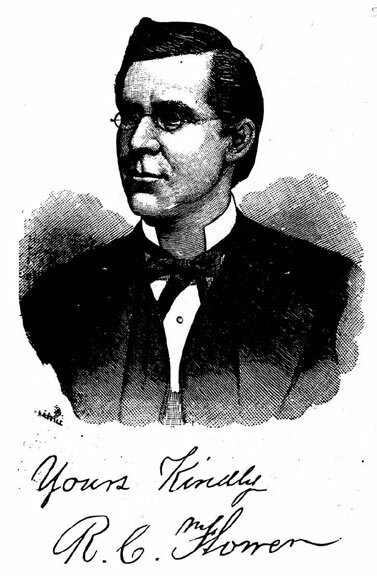 Richard Flower was a lawyer, preacher, and doctor, before becoming a mining swindler. 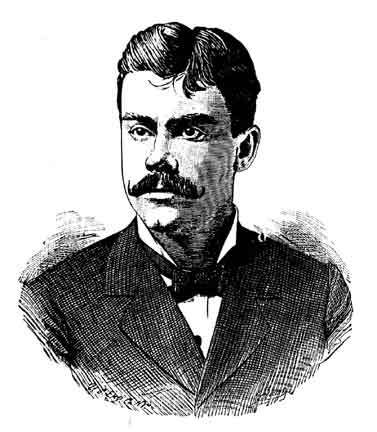 Flower expanded his Colorado mining swindles by buying the Silver Cliff mine, near the town of the same name. 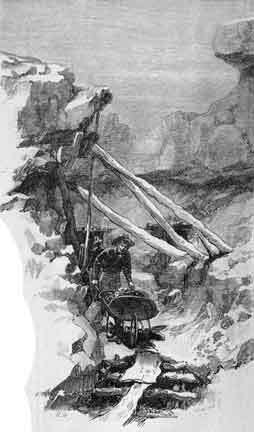 The Silver Cliff mine had genuine potential, but under Flower’s management, it offered only assessments to the poor shareholders. 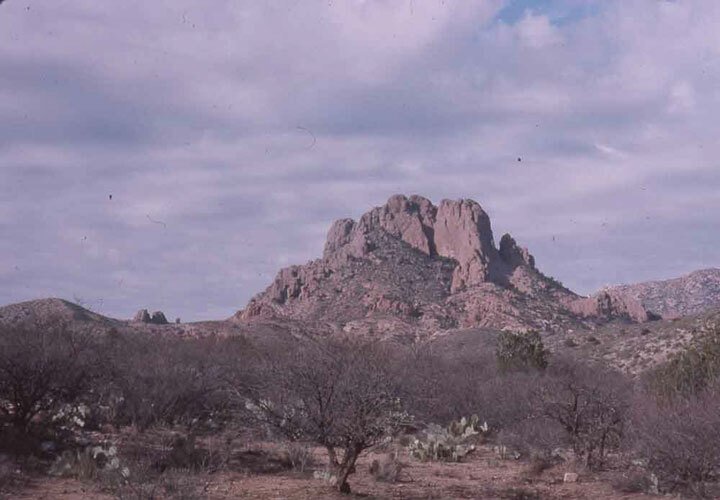 Flower wrote that this rock formation in Arizona represented the facial profile of the Aztec prince Spenazuma, and marked the site of the lost gold mine of the Aztecs. 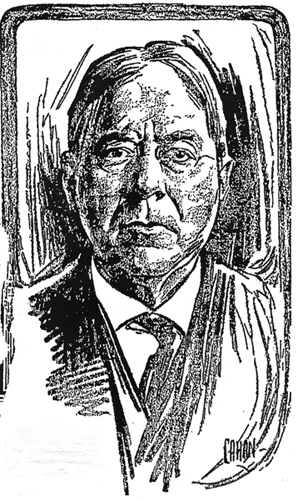 New York stockbroker Henry Clifford pretended to be the “Commissioner of Arizona” to sell shares in Richard Flower’s worthless Spenazuma Mining Company. 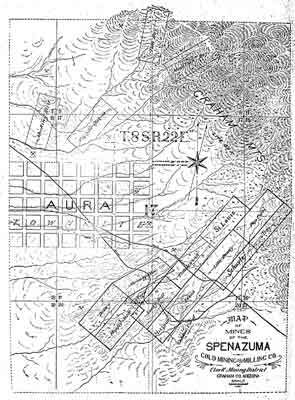 When the mines at Spenzuma were shown to be worthless, the Spenazuma Company shifted operations to the now ghost town of Aura, Arizona, and began another round of lies. Doctor Richard Flower at the time of his arrest in 1914.